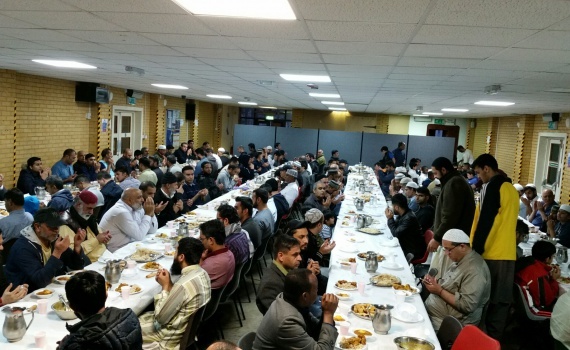 Jamati Manzil peer syed Muzamil Hussain shah Jamati organised an Iftar dinner. 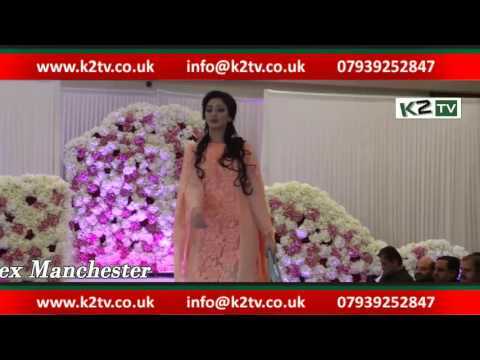 Manchester By Syed Kashif Sajjad 4th Annual Iftar Meal was organised in Manchester Piccadily Gardens. 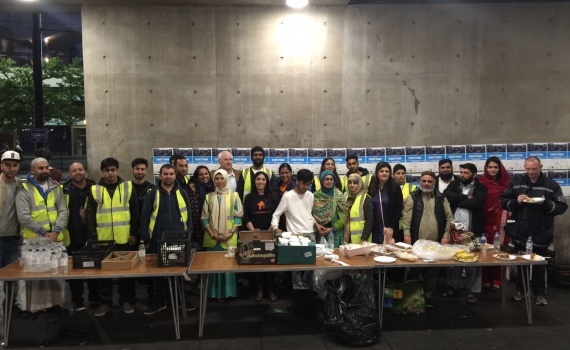 Muslims feed thousands of homeless people during the blessed month of Ramadhan. 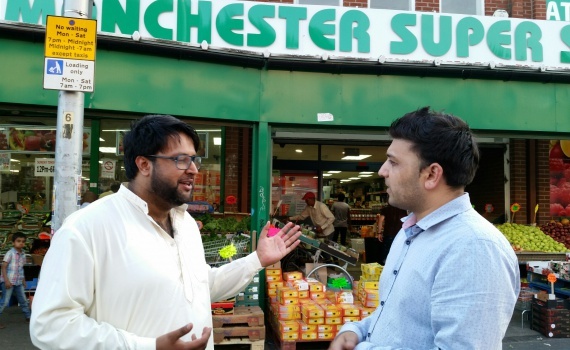 Manchester charity workers working hard during the month of Ramadhan to develop positive relationship between diverse communities. 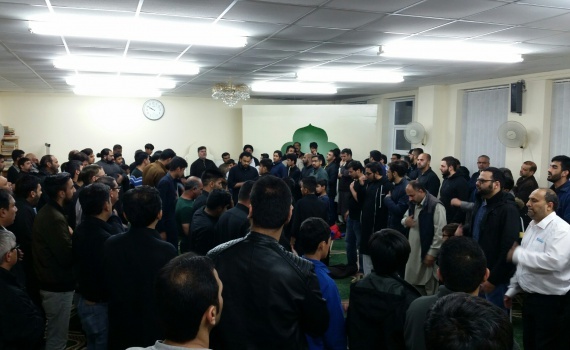 Masjid Al Hussain Cheetham hill organised an evening with community on Youm E Shahadat Syedna Ameer ul Momeneen Ali A.S. Over 200 attended early evening at Masjid Al Hussain Cheetham hill. 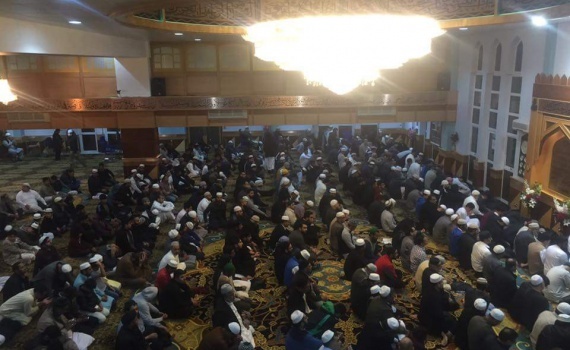 Many performed matamduring fasting on 21st ramzan Youm E Shahadat Syedna Ameer ul Momeneen Ali A.S.
Over 500 Muslims break their fast at Khazira Masjid Today.Over 200 School Kids break theor fast with families at Khazira Masjid Cheetham hill Today. 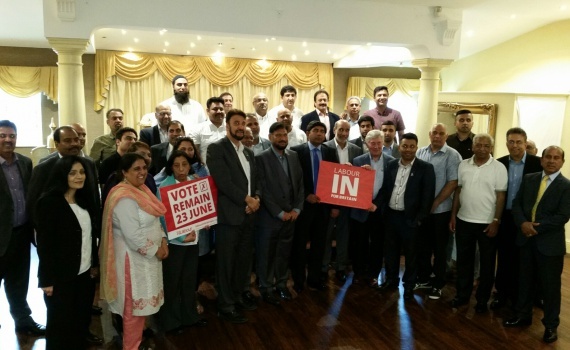 Team Karim working every last minute to help deliver a Remain WIN! 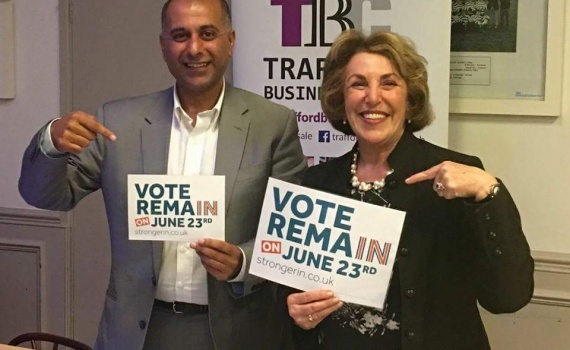 No complacency and not taking anything for granted!. 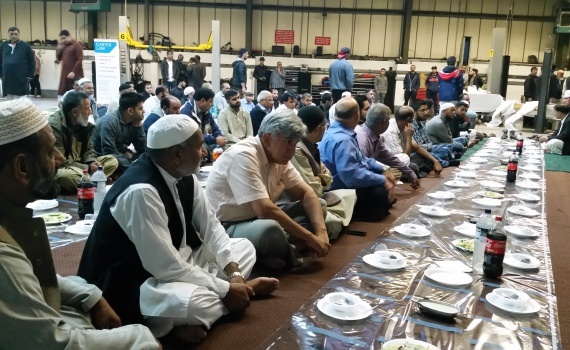 Hundreds attended the Annual Iftar at G.M Taxi Hire Manchester. 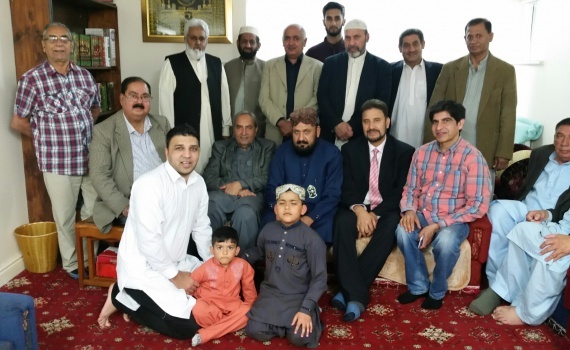 Peer syed Muzamil Hussain shah Jamati, Syed Javid Shah,Syed Zakar hussain shah. 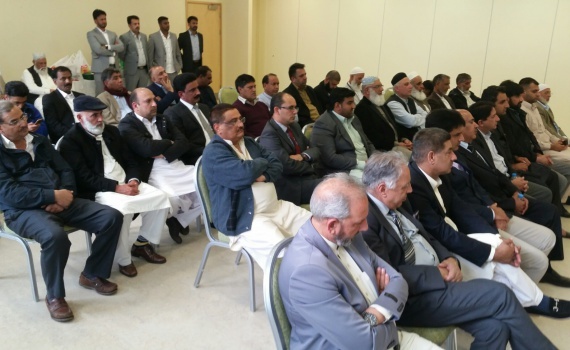 Syed Muzamil Hussain shah Burnly, Syed Irfan Shah attended. 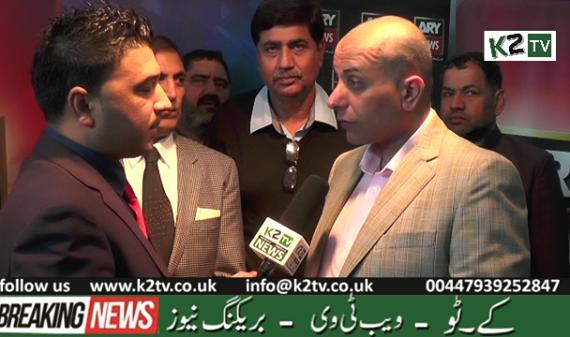 Director Haji Mehmood Khan, Mohammad Salim Khan G M Taxi Hire organided such enents every year. 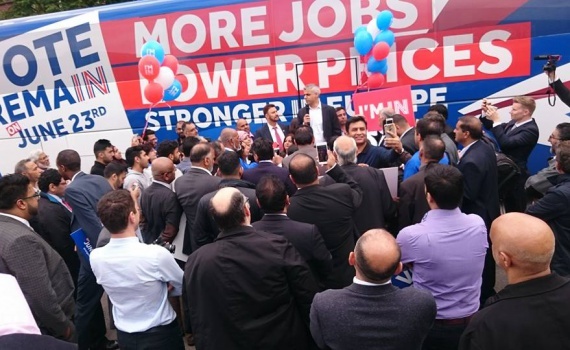 Manchester Syed Kahif Sajjad Hundreds of community members given a warm welcome to the Mayor of London Sadiq Khan during his visit this morning at British Muslim Heritage Centre Manchester. 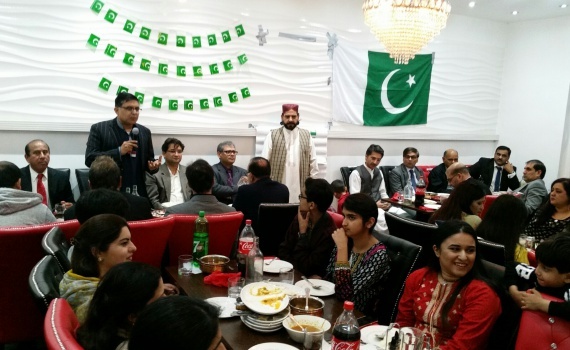 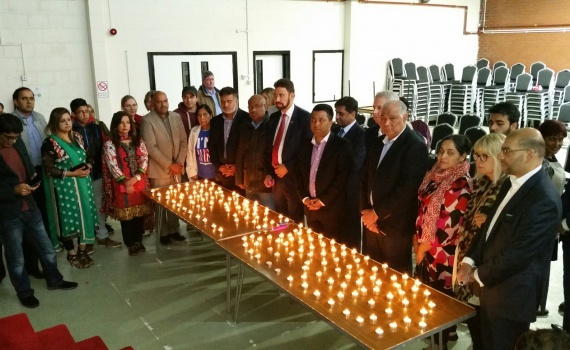 Manchester By Syed Kashif Sajjad Amir Khan Foundation organised a charity dinner in Manchester . 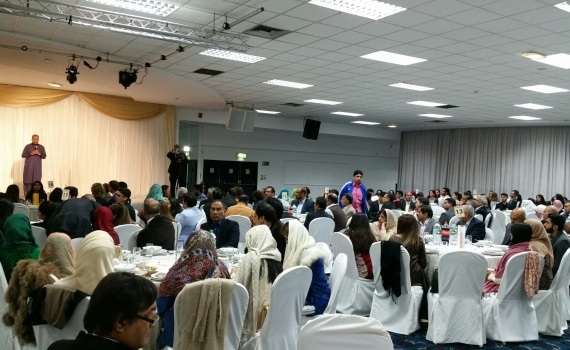 Hundreds attended this evening to help the needy and the poor around the world. 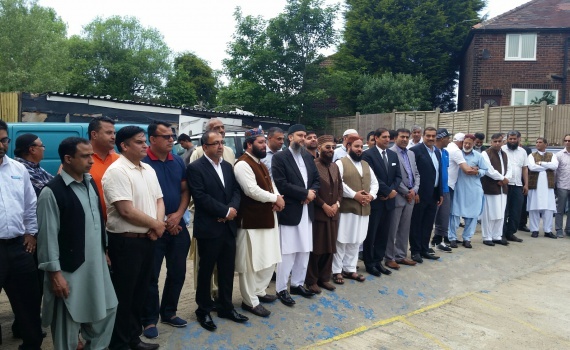 Manchester By Syed Kashif Sajjad Community on Solid Ground organised an Iftar Meal for the diverse Communities in Manchester. 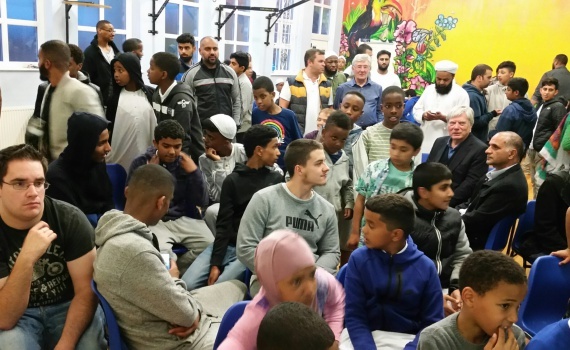 Hundreds of school kids attended the annual Iftar meal this evening and enjoyed the football game in the presence of Tony Lloyed and many Councillors. 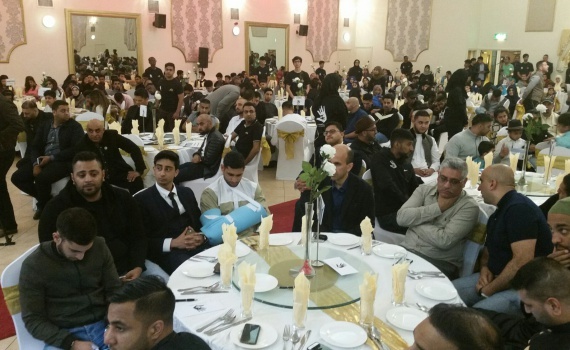 Manchester Syed kashif sajjad Hundreds attended Manchester to celebrate 25 years of human Appeal. 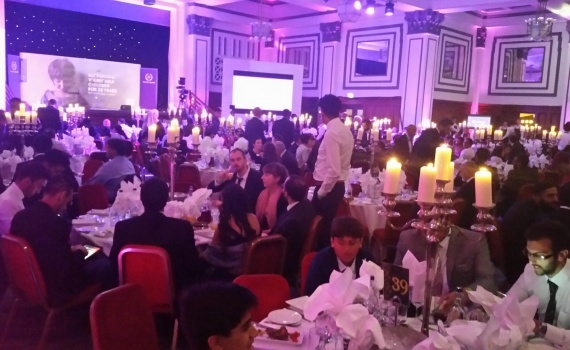 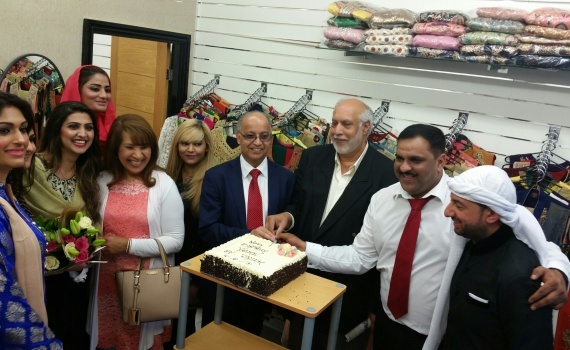 Over 900 attended and celebrated 25 years of success in Manchester. 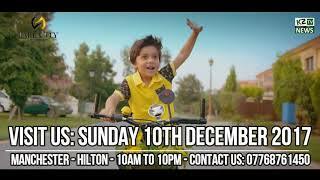 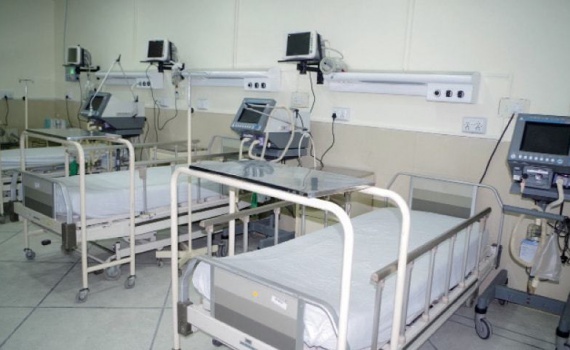 The Human Appeal is focused to Change the life of little childrens around the world. 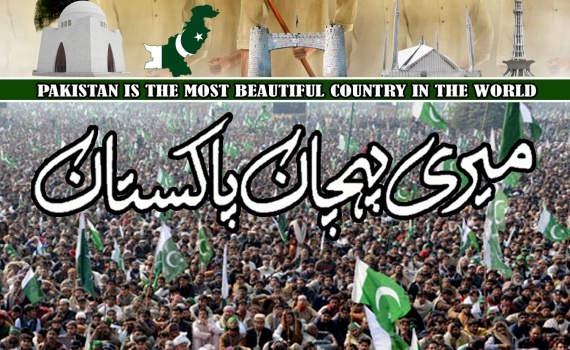 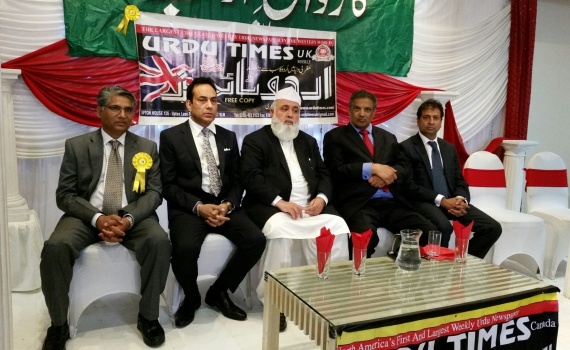 Karwan e Adab and Urdu Times UK celebrating Istehkam-e Pakistan Conference in Manchester. 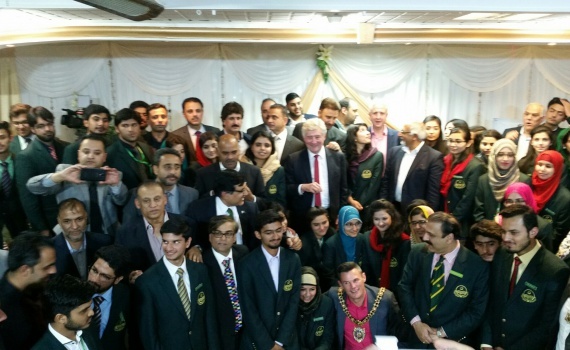 Suhail Warrich and Dr A.Malik The President of Immigrant Legal Party and Syed Lekhat E Husnain attended as a chief guest.